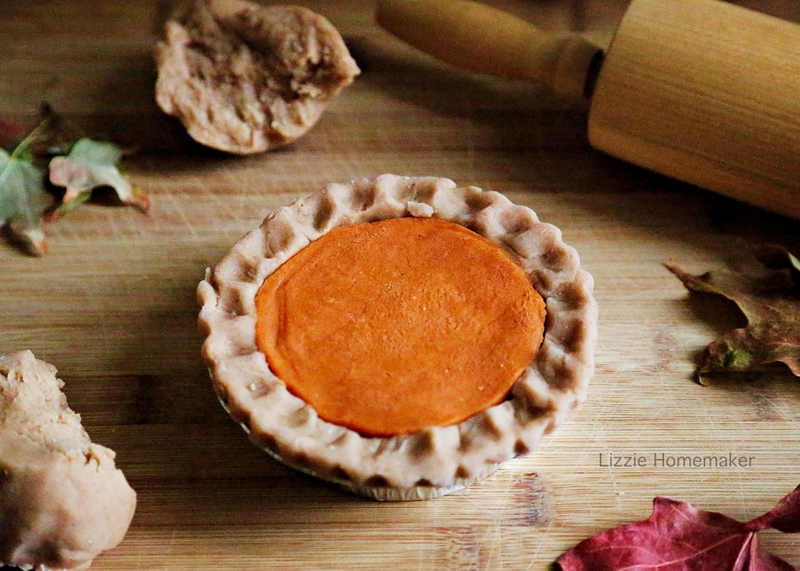 We’ve been celebrating the season with this festive pumpkin pie playdough. The kids went nuts when they saw this little playdough pumpkin pie. I set it out for them when they got home from school. They immediately dove into the activity using their social skills and math skills to negotiate how to divide up the pie. They cut, counted and distributed the pieces then they smooshed it up to create new things. Playdough is a great toy – and even when it’s presented as something specific (like a pie in this case) – it still ends up in open-ended play. The warm scent of pumpkin pie spice is so cozy and relaxing. Perfect for chilly fall days. Remove the dough from the pot. Allow to cool slightly and knead. Form into a pie or play with as is. I make playdough all the time. And I strongly prefer cooked playdough. It has a nice texture and keeps well so it can be enjoyed for months. My kids love it and I love knowing that it supports their learning and development. Playdough is an open-ended toy that promotes creative and imaginative play as well as a child’s social and emotional development. It helps improve hand-eye coordination and strengthens those fine motor skills used in hand-writing. It’s more than just a fun activity that keeps them busy (but I like that about it, too). This hydrangea inspired playdough was a big hit with the littles. To create a relaxing floral scent I added a couple drops of geranium rose essential oil to the dough. 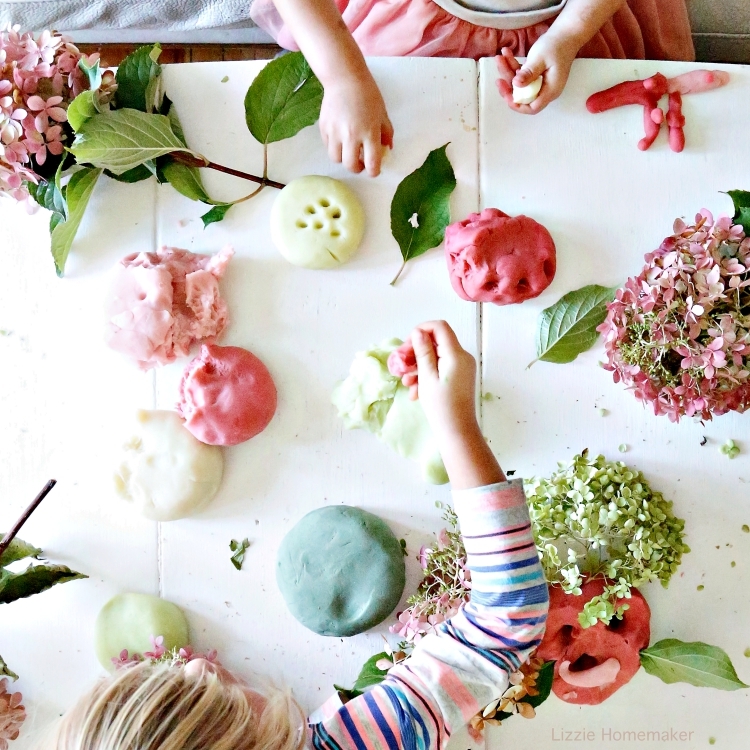 Making playdough is easier than you think and the possibilities are endless. Switch up the colours and add scents to match the seasons or complement current interests. I like icing gel colours. They are vivid and come in a greater variety of colours than liquid food colouring. Essential oils and glitter can be kneaded into the dough at the end to add scent and sparkle.